This week I received a sweet award, The Sunshine Award. It was given to me by Natasha over at A Life Worth Living. She is a fellow Chaplain’s wife and I found her via a Google search for other CH wives in an attempt to connect with just such a person 🙂 They were just at the beginning of their journey towards Active Duty Chaplaincy and I enjoyed getting to know her. Thank you, Natasha, for sharing this sweet award with me!! This award may seem a bit mismatched according to my current blog layout, but you see, I am living in Alaska during a very rainy “Seattle winter-like” summer season. We have rain every day and we don’t see the sun every day. 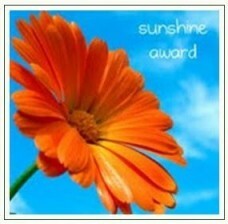 So for that reason, I am quite happy to contemplate this sunshine award!! 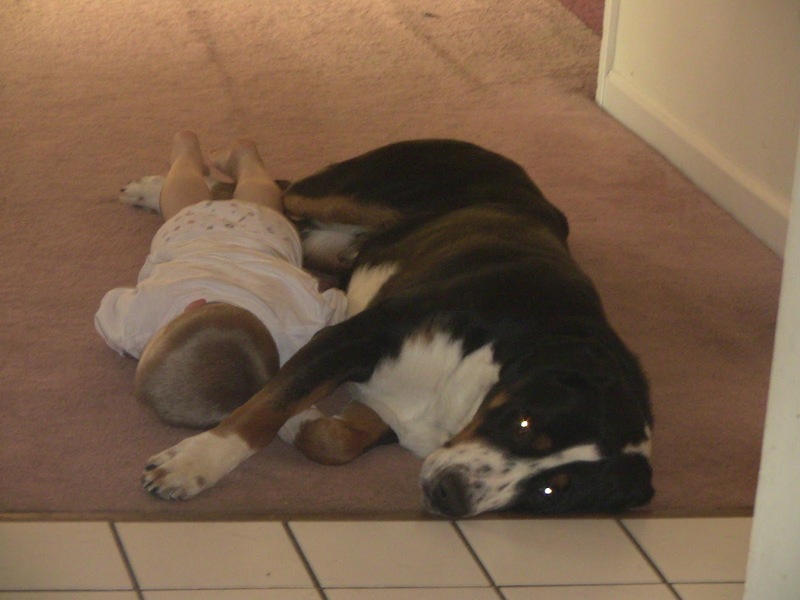 Favorite Animal: Dog, because I have actually been able to own them, snuggle them, train them, and love them. I have had 3 wonderful dogs as an adult, but my first little furry friend was a miniature poodle names Oreo. 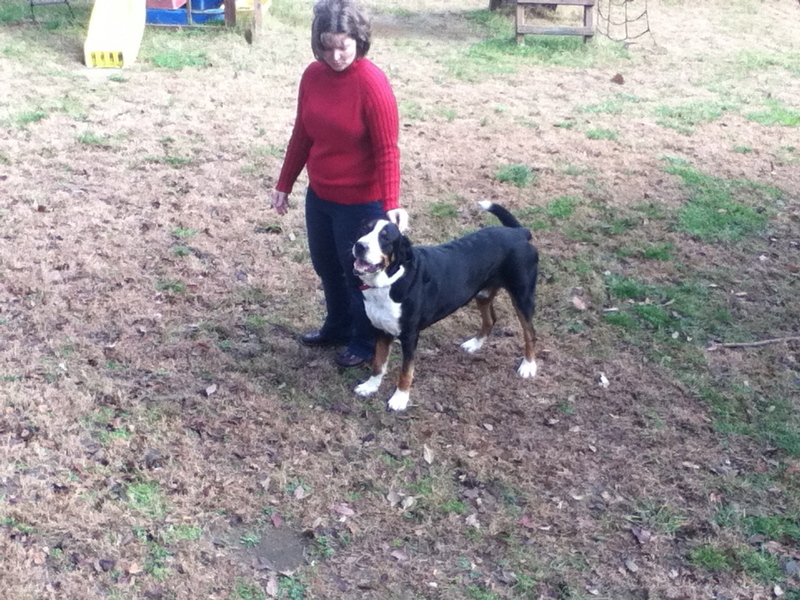 My current furr-baby is a Greater Swiss Mt Dog. Though, honestly, my absolutely favorite animal of all time is a horse. I find that a long ride or a gallop can clear my head very well and bring peace back to my soul. Facebook or Twitter: Well, I am on twitter, but not on Facebook. So I guess Twitter by default, though there again, I think I have 6 followers. So sad, isn’t it?? My passion: The ‘Sunday School Answer’ here is God. But I am all about honesty on this blog. I am a self centered, self seeking person. Much of my day is focused on myself, even as a mother I can get irritated when things are not going my way. I am thankful that my Savior knows this about me, that He extends His grace to me, that He sent His Son to die for this this sinfulness in my heart, and that I have been forgiven by blood for the sins that I committed yesterday, today, and tomorrow. I love my husband, I love my kids, and most of my earthly goals revolved around them while trying to remember that my citizenship is in heaven, and there I must store my treasures. Favorite day of the week: Friday. It always has been as long as I can remember. It signifies the end of a ‘work’ week and the beginning of fun! Favorite flower: the ordinary field daisy. And I happen to have liked that flower long before Meg Ryan mentions it in You’ve Got Mail!!! I am going to pass this along to the bloggers I think deserve it. I don’t know if I will get a full 10, but I tend to break rules now and again…. don’t tell my mother!!! you then get to share a little bit about yourself, and I really wanted to add to this little list of questions, but just don’t have time today. include the picture of the award in your post. very good friend of mine who is beyond selfless, and so much of what I desire to be! Jamers has been my friend for years!!! She is my personal southern belle buddy and can always get me to laugh!! I love reading about her new pup too! Thank you ladies for all you write about, for the smiles, and the tears we have shared over the years. Enjoy your award!! Glad you are enjoying your award. I do appreciate your honesty and how you share your journey. My oldest son is super jealous that you all are in Alaska. If and when we get Active Duty, Alaska is on his wish list!